And we'll have fun, fun, fun, 'til her daddy takes the Play Doh away! 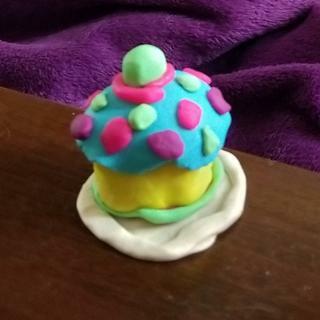 Play doh sets are a classic and a favourite amongst children! This Rainbow starter pack includes 8 tubs of colourful Play-Doh compound and comes with a handy colour mixing guide.